O’Dowd Proud Official T-shirt/Sweatshirt. 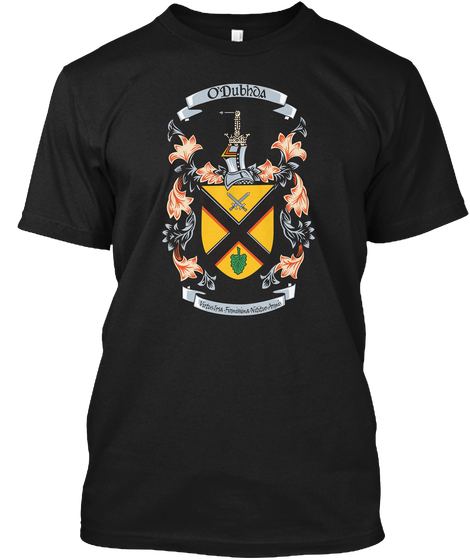 The O’Dubhda Coat of Arms is the perfect gift item for your family and yourself. The tee shirt/sweatshirt is BLACK with the O’Dubhda Coat of Arms. To view and/or purchase please go to the following link.